The 90's are back! It’s time to form a girl power group, get a bit Emo or highligt your hair. Also, time to react! 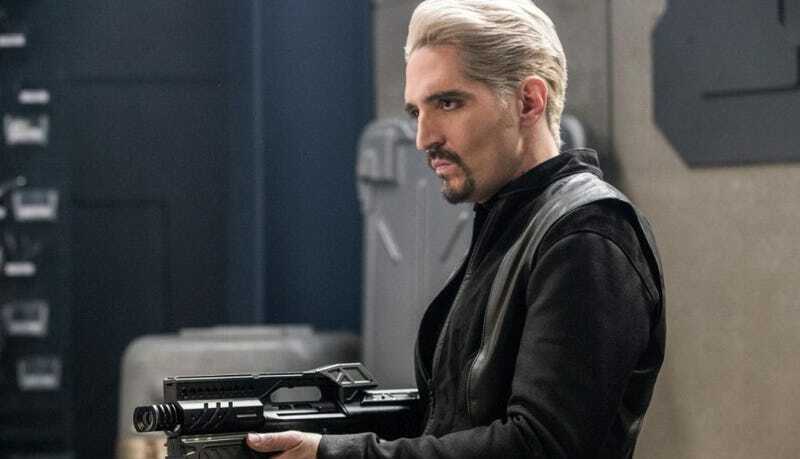 Episode Synopsis: The Flash battles Abra Kadabra, a villain from Earth-19, who offers to reveal Savitar’s true identity. Meanwhile, Julian remains cold towards Caitlin, but when she is severely injured in a battle with Gypsy, he rushes to her side.